What could be more fun on Easter morning than an egg hunt? How about an Easter egg hunt with... puppies! 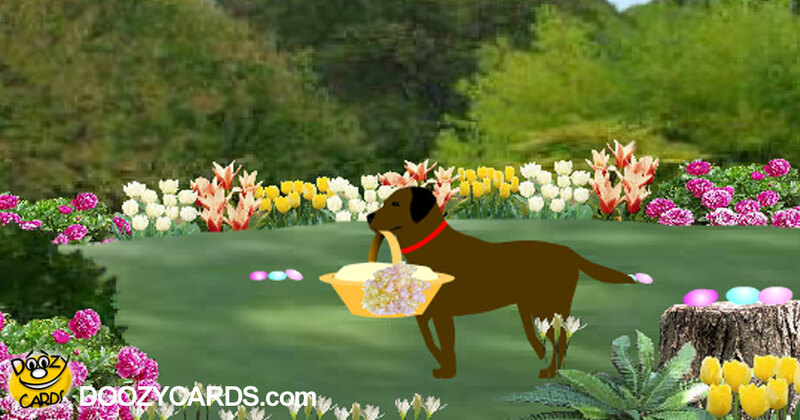 Our Max & Puppies Egg Hunt ecard is a fun way to send Easter wishes to loved ones this holiday. Our sweet pup Max comes bearing a goodie basket that hides a surprise for all in this adorable musical ecard. Before you know it puppies pile out of the basket, ready for frolicking good fun! The puppies lead a spirited hunt for Easter eggs that you can't help but want to join in the chase! 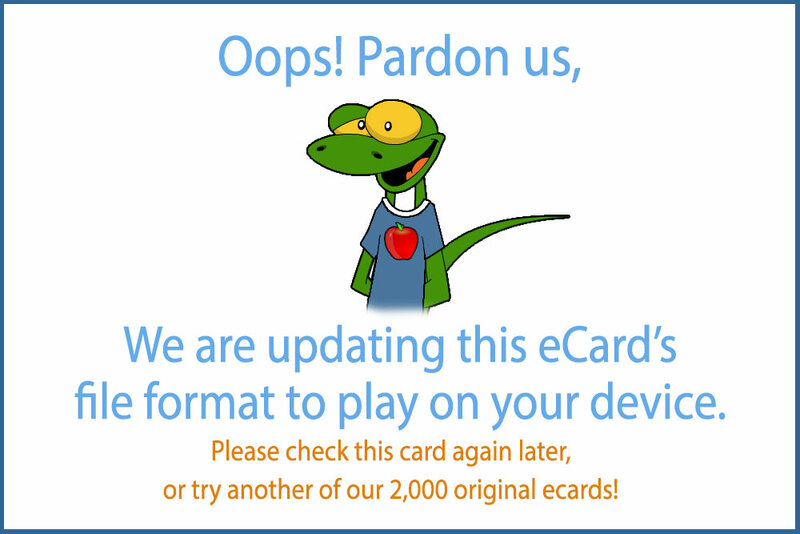 This sweet, and fun ecard is sure to bring a smile to your face.